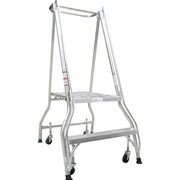 Designed with functionality in mind, exceeding rigorous OH&S requirements, Richmond Platform Ladder’s heavy duty and aluminum construction combination not only helps prevent corrosion but ensures longevity in industrial applications. 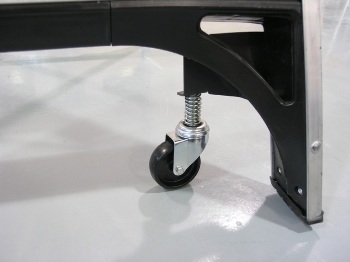 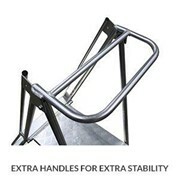 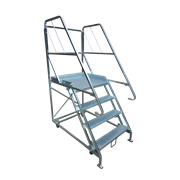 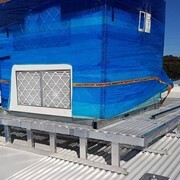 All three models feature a 900mm hand rail, non slip tread at the ladder surface and also on the platform surface and a patented bracing system for added piece of mind. 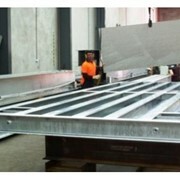 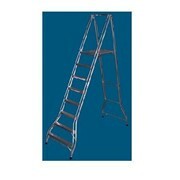 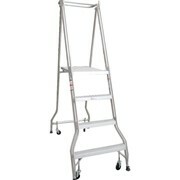 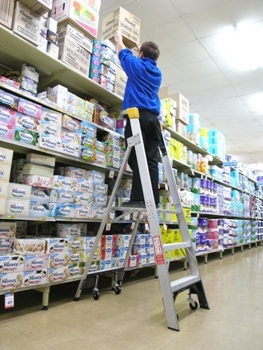 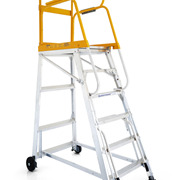 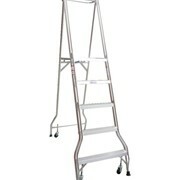 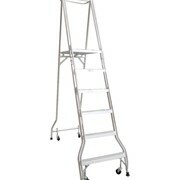 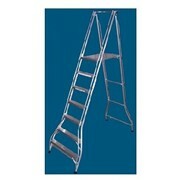 Functionality, safety and increasing productivity are some of the benefits of The Richmond Platform Ladder.